James McLeod Campbell – Featured Deceased Member of Temple Lodge No.33 For January 2017 – Temple Lodge, No.33, Duncan, B.C. Each month Temple Lodge No.33 features a Deceased Member as a way of highlighting Masonic history in Duncan and the Cowichan Valley. 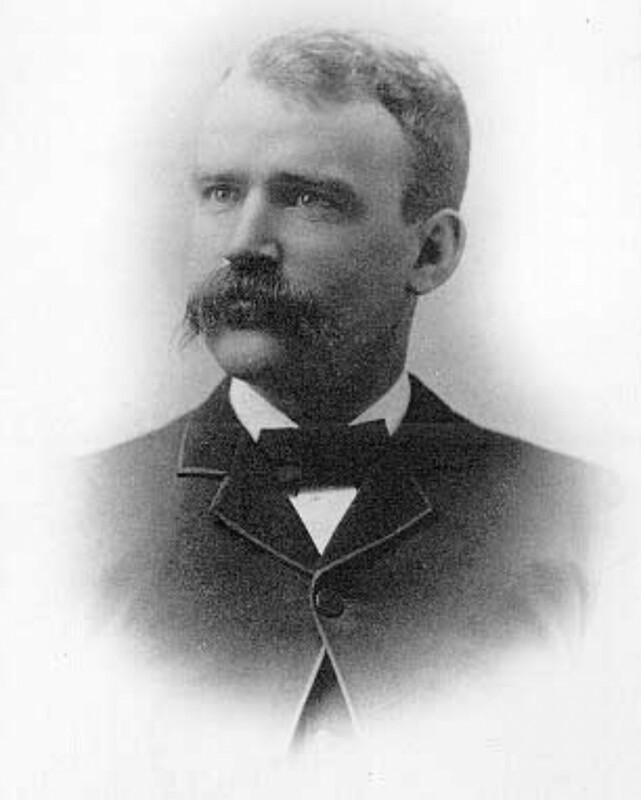 Our featured Deceased Member for January 2017 is James McLeod Campbell (1865-1961), building contractor who also served as Reeve of North Cowichan in 1907 and as a Councilor on the first Duncan City Council in 1912. As a building contractor, James McLeod Campbell built St. John’s Anglican Church, 486 Jubilee Street in downtown Duncan, in 1905. 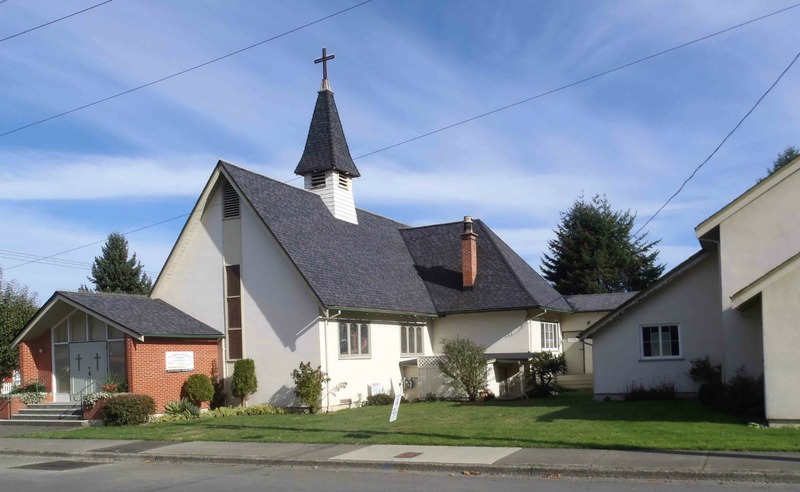 St. John’s Anglican Church, Jubilee Street, Duncan, B.C. Dedicated in 1905 by the Grand Master of B.C. 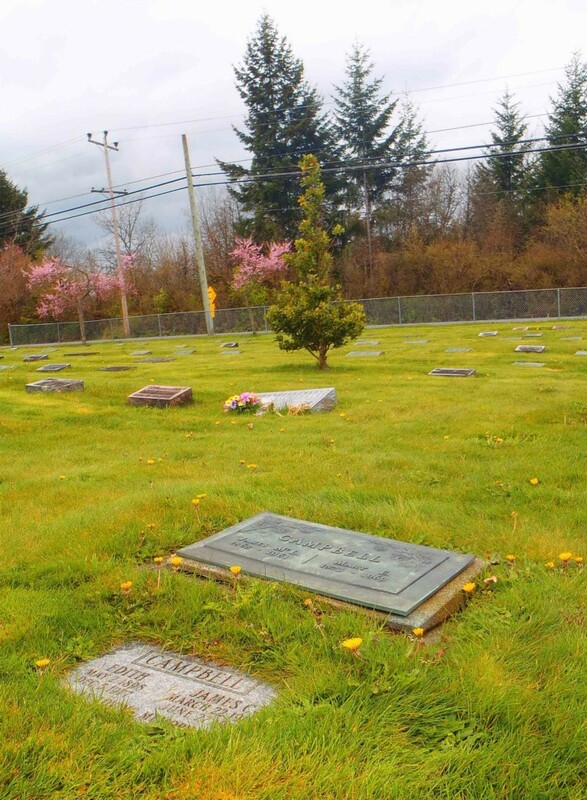 James McLeod Campbell is buried in Mountain View Cemetery, North Cowichan. Would you like to leave a question or comment about anything on this page?